Three months after its re-launch as a low cost carrier (LCC), Hong Kong Express is looking to shake off its image with sister carrier Hong Kong Airlines. 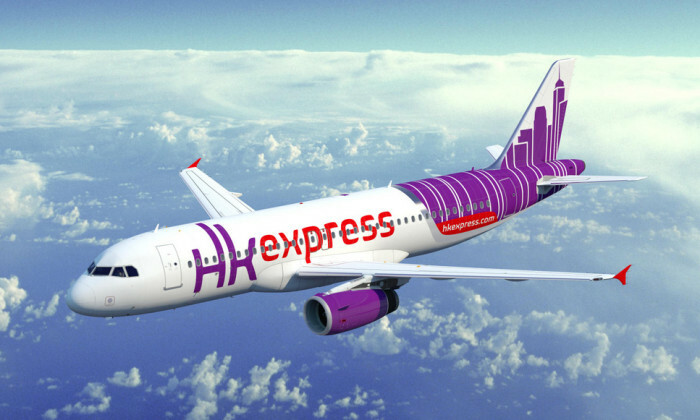 The new-look brand, which will come into effect in late March, mainly consisted of an abbreviated new name and logo “HK Express” that brings in line with its existing website URL; along with a “funkier and fresher” brand image incorporated elements of Hong Kong’s skyline to better match the airline’s new directions, including Seoul. Charles Johnson, general manager of marketing and PR at HK Express Airways, told Marketing the new direction will see a renewed focus on the local market. Johnson said the new look was need to differentiate Hong Kong Airlines from new entrants in the local LCC market such as Jetstar and Tiger. To date, some 10 budget carriers fly to Hong Kong, taking a combined market share of around 10% of all travel, positioning Hong Kong as a lucrative LCC market as more locals turn to budget travel. One aim of HK Express is to develop a low-cost travel trend and educate the market about weekend trips and short haul vacations. Its latest route to Seoul, with a price tag of HK$620, is one example. Johnson said the brand is looking to break even by the end of 2014 and may count on existing and upcoming Japan and Korea routes. An upcoming launch event is set to roll out at the end of next month on in collaboration with local agency The Secret Tour to celebrate the arrival of the first new aircraft to Hong Kong. One2free's games app 'Playground' has jumped to number one on iTunes App Store and number 16 on Play Store a week after its launch.. Display ads will account for up to 50.4% of internet ad expenditure by 2019. ..